René L. Toledo was born in Havana (Cuba), July 3, 1957. He began his Guitar studies at the age of ten years old under the tutelage of Professor Leopoldina Nunez. At the age of twelve entered the Alejandro Garcia Caturla Conservatory where he studied Classical Guitar with Professor Clara Nicola, Sofeo, Music Theory and Music Appreciation. At the age of fifteen he enters the Provincial Amadeo Roldan Conservatory where he studied Classical Guitar with Professor Marta Cuervos. Solfeo, Harmony, Counterpoint, Morphology, Music History, Music Theory, Pedagogy and Orchestration. In 1979 he graduated and obtained his Masters in Classical Guitar and Guitar Teacher; parallel to his studies of music he also graduates of Bachelor of Science and Letters. 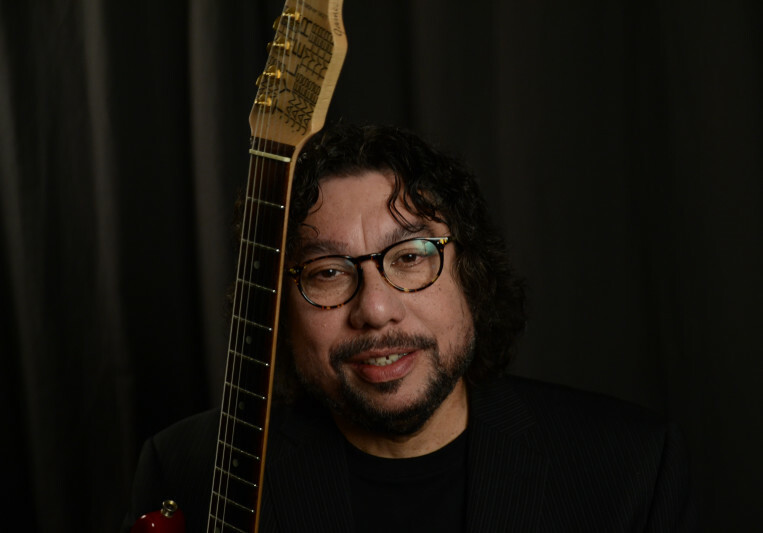 He self-taught jazz guitar and at the age of sixteen is integrated into the group of Felipe Dulzaides. At the age of eighteen years old he founded the group Afro Cuba with Jose Carlos Acosta, Nicholas Reynoso and Tony Valdes, innovative band whose music blended with the Afro-Cuban jazz roots. In 1977 obtained the UNEAC Award, prize for best band and record an LP. In 1980 he immigrated to the United States and is where his musical career really explodes, becoming a Studio Musician and a Music Producer with international recognition. 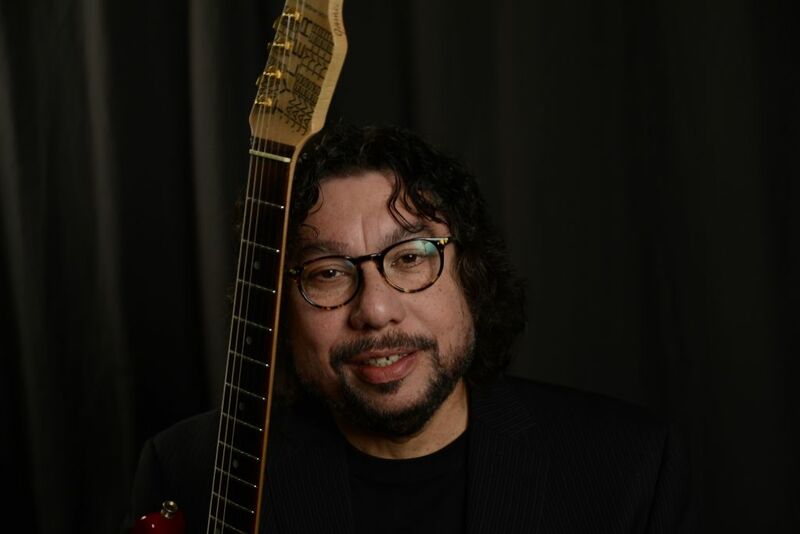 He was appointed professor of Jazz Guitar at Florida International University between 1994 and 1997. Excellent guitar player & music producer!